What happens when the man of honor loses his wedding speech the day of? For Tony Jakstis, that means fighting through ninjas, jumping off of bridges into winter cold rivers and getting a bucket of KFC on the way back. A little over the top? NEVER! 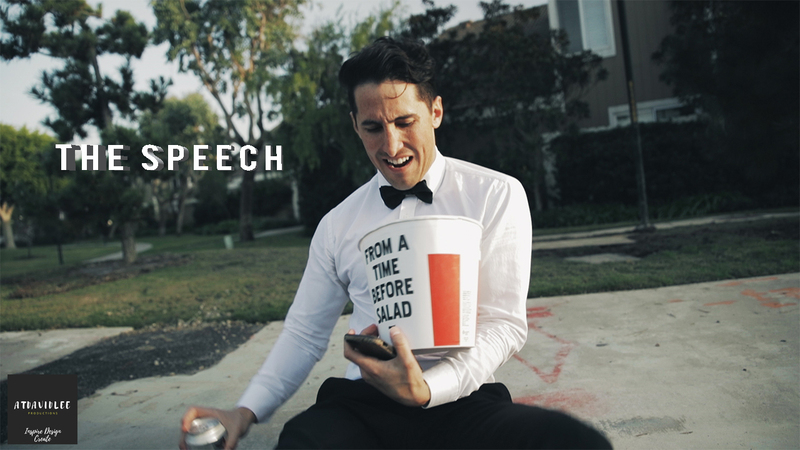 Enjoy this short action/comedy we through together for Brittney and Aric Damm’s wedding!